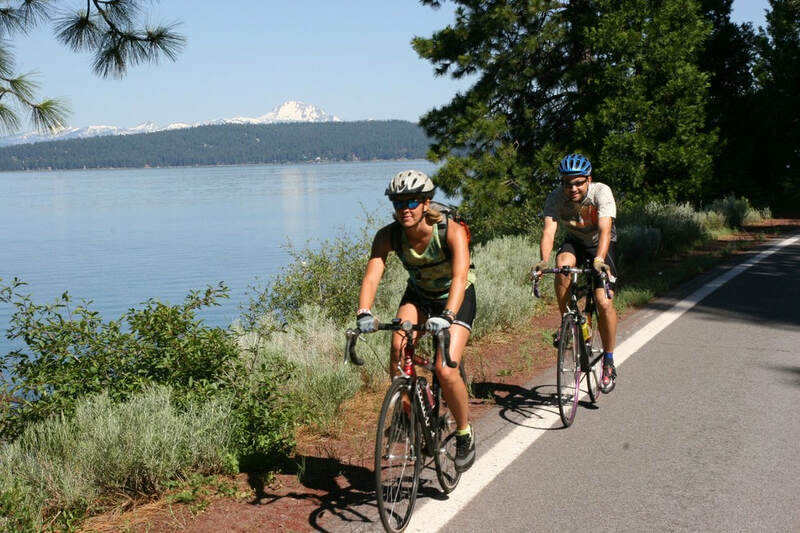 The Lake Almanor Recreation Trail offers scenic views of the lake and mountains, including Lassen Volcano in nearby Lassen Volcanic National Park. The trail follows 9.5 miles of the southwest shore of Lake Almanor, winding through an evergreen forest of fir, pine and cedar. 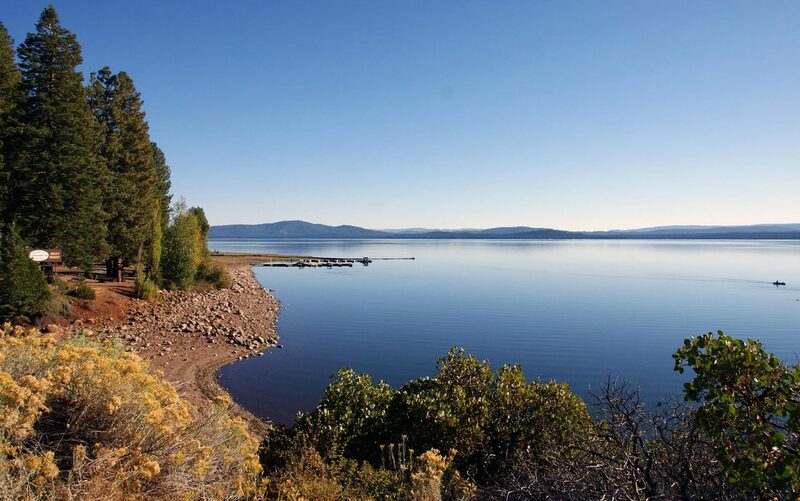 You'll also find beautiful meadows, inviting shoreline and a campground. You can fish in year-round and, snow-permitting, cross-country ski or snowshoe in winter. 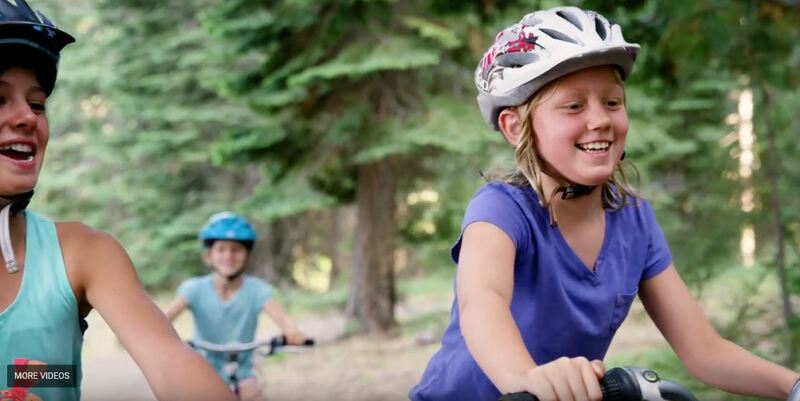 This trail is an easy to moderate 19 mile round trip opportunity. Park at the junction of Highway 89 and forest road 27N52 to begin. Users may also access the trail from numerous points along Highway 89 for shorter 4 to 5 mile round trips. Watch for wildlife as you may see bald eagles, osprey, and goshawk. 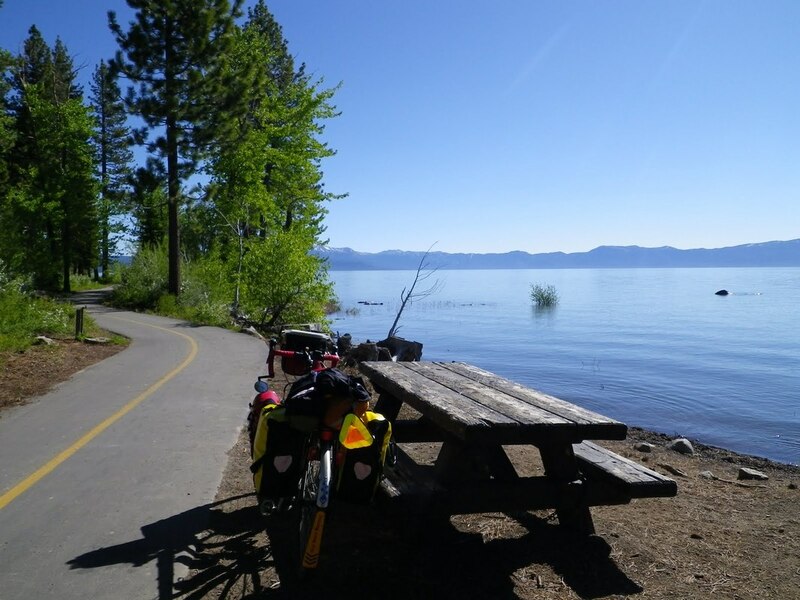 The Lake Almanor Recreation Trail is closed to all motorized vehicles.